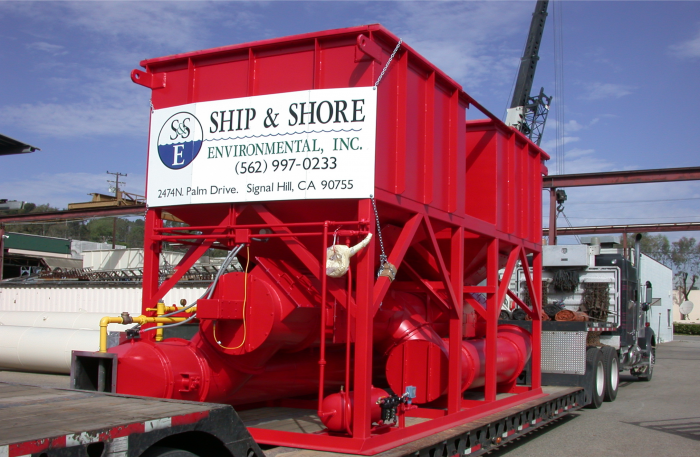 Ship & Shore Environmental is a well-known air pollution abatement system supplier. 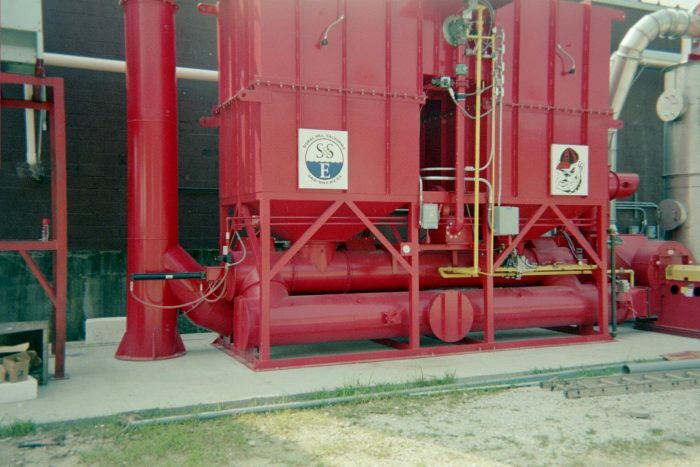 Our goal is to help our clients meet the latest air pollution regulations with innovative and cost effective solutions that provide high energy efficiency while lowering operating costs. 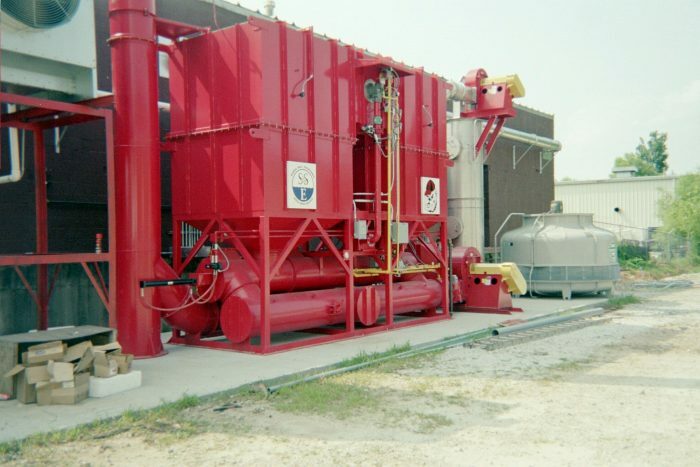 This may include the potential to purchase a used regenerative thermal oxidizer or a refurbished oxidizer system that meets your requirements and saves you money. 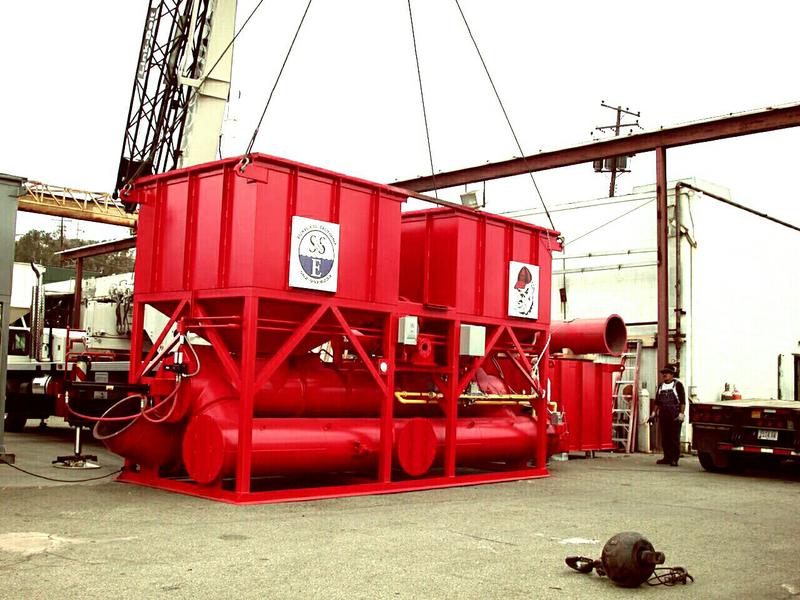 Also in some cases we accept trade-ins when working with our clients who are upgrading to a larger capacity RTO system.